Description: App Radar is an online tool that helps app developers understand and optimize their app store appearance. It comes with useful keyword tracking & research functionality and is the first tool that lets them publish and manage app store listings for both Google Play & Apple App Store in one place. It lets app owners use the full potential of their app to get it to more users. 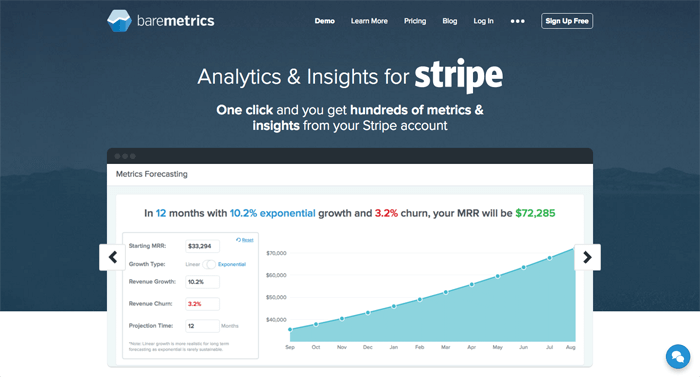 Description: Providing financial analytics so that you can monitor growth and churn, Baremetrics is an essential tool if you use Stripe. 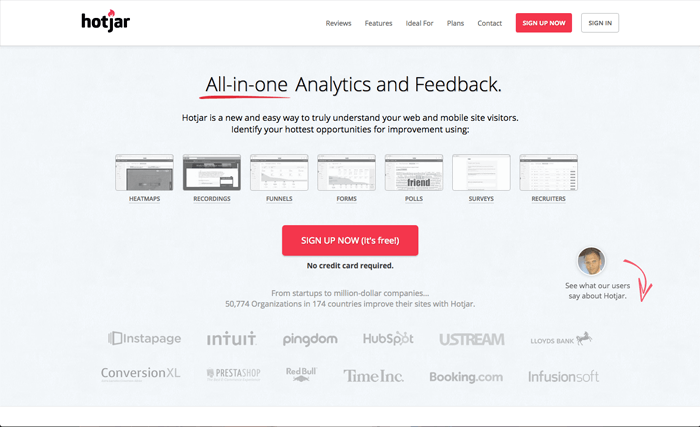 Description: An analytical tool focused on finding areas of opportunity and potential growth, Hotjar also helps with Conversion Rate Optimization. It's a very complete package for a very affordable price. 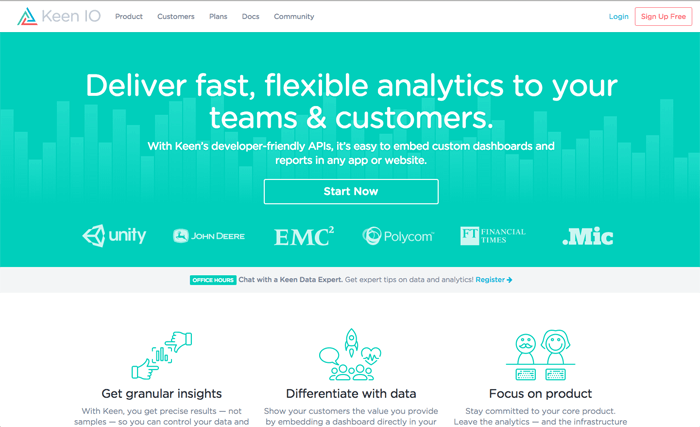 Description: With more of a focus on embedded analytics and whitelabel-ready reports that you can pass to clients, Keen.IO focuses on Key Performance Indicators for teams and companies. 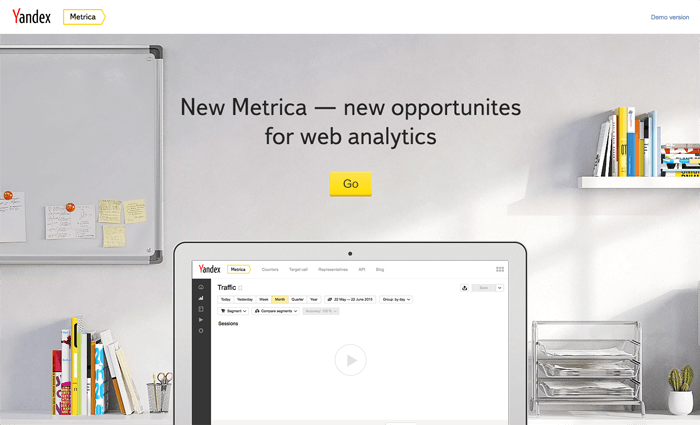 Description: Yandex, the Russian equivalent of Google, has released their own expansive analytics tool called Metrica. 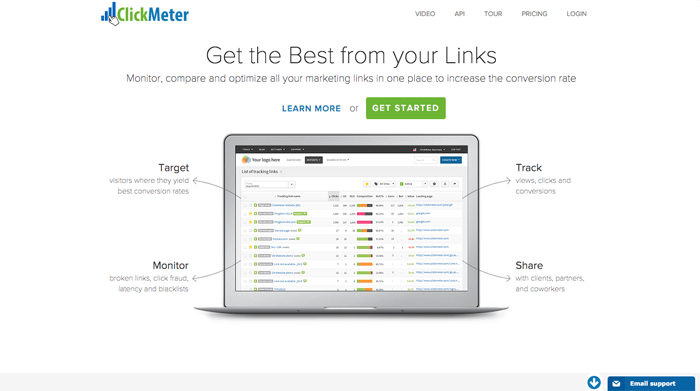 More expansive and with better looking reports, some people choose Metrica over Google Analytics for privacy concerns.